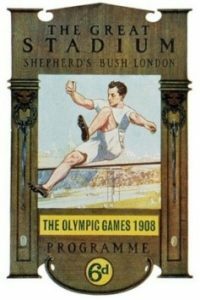 The International Olympics Committee has a vested interest in conveying its own version of history, which is often wrong. Albert Isaacs will talk about many of the remarkable events that occurred in the early days of the modern Olympics. Did you know that the modern Olympics really started in 1859, and not 1896, as we are told? Learn about this and many dozens of other Olympic controversies. This is a talk about policy-making and philosophy, not sport.